Case Study - Hamilton Health Sciences IDS - Dapasoft Inc. 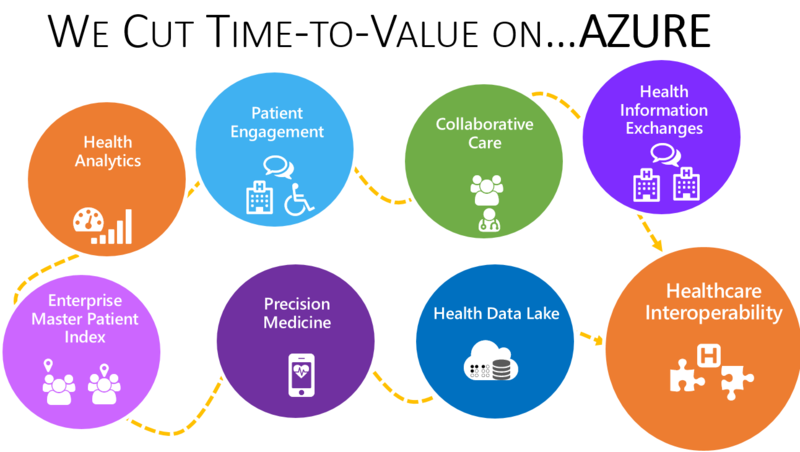 Here is how an acute care provider made the shift to a HL7 platform that supports scalability and ease-of-use using Microsoft BizTalk coupled with Corolar. 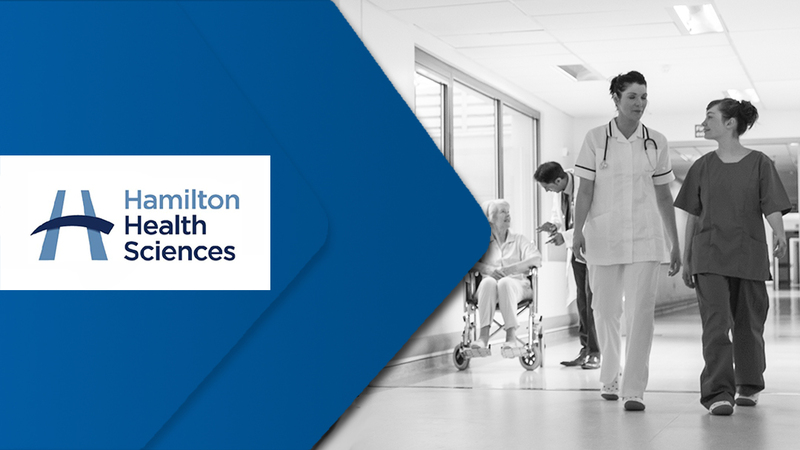 A large acute care provider, Hamilton Health Sciences required a robust and scalable integration solution that could adapt to an expanding clinical environment. 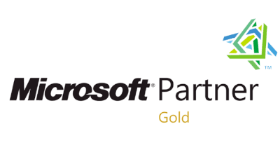 HHS turned to Microsoft BizTalk coupled with Dapsoft’s Corolar to migrate from legacy, eGate to the new strategic HL7 platform. 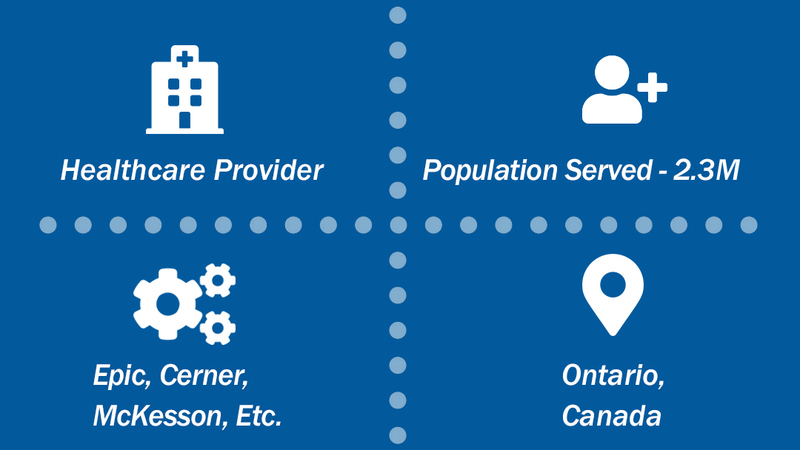 The solution supports robust scalability, ease-of-use and has connected seven different healthcare facilities.